Anyone with a website can earn extra cash by joining our affiliate programme. We've worked hard to make our affiliate programme as accessible, straight forward and profitable for you as possible. A Windows Plesk Cloud Server sale would generate an affiliate £40.56 commission directly through Intrahost. A 12 Month Business Plus Web Hosting sales would generate £38.30 commission directly through Intrahost. How Do You Start Earning? 1. If you haven't already, setup an Intrahost affiliate account. 2. Place our banner ads on your website. 3. Login to your Intrahost account. 4. Click on the Affiliates sub-menu (not the Affiliates link at the top of the page, but the one half-way down, on the right of "Open Ticket"). 5. You will see Your Unique Referral Link displayed on the page. Copy this code and use it as the URL link on any of our banner ads. 6. When a visitor clicks on any of our banner ads on your site, they will be taken to the Intrahost site and a cookie is saved on their computer (unless they have disabled this feature). If the visitor then places an order with the cookie present (it lasts for 90 days) you will earn a commission. 7. 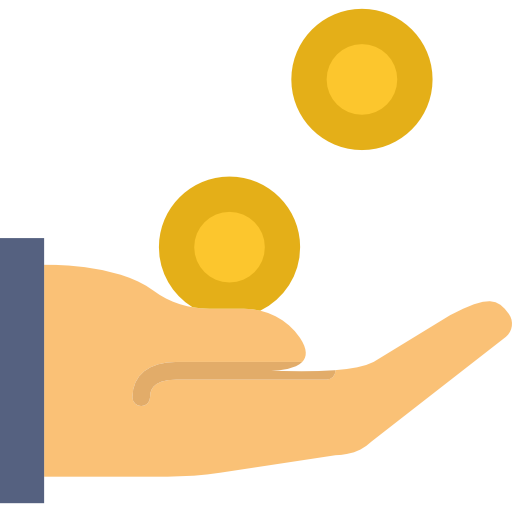 Once you have reached over £50 commission, you can log a ticket to request a credit on your hosting account with us, or ask us to send you a cheque. Easy peasy. These conditions apply to all users of the Intrahost affiliate scheme. 1. Please ensure you read and fully understand these terms, as by signing up to the affiliate scheme you are automatically confirming that you fully accept the terms and conditions of the Intrahost affiliate scheme. 2. You may not use spam or spam-like methods as a way to promote this affiliate programme. 3. Do not add your affiliate link(s) to pornographic sites, any adult sites or to any site which may bring the name of Intrahost Ltd into disrepute. 4. Do not use your own affiliate link(s) to order or to register for services for use by yourself or your organisation. 5. Commission will be paid upon your request, and will be in either the form of a cheque, or added to your account as store credit. 6. Cheques will only be sent to the registered account addressee and to the registered account address. 7. As our services are provided with a 30 day money back guarantee, commission will be only credited after a 30 day clearing period. As such, you will get the credit for a sale after 30 days have passed from the date of the order, provided the order is still active and a refund has not been requested. 8. If a visitor clicks on another affiliate link during the 90 days, the new affiliate link will replace yours. 9. Payments will be made on amounts over and above £50 GBP of cleared commission only. 10. Your affiliate account is bound to the terms mentioned on this page and failure to comply with them may result in immediate deactivation of your affiliate account and seizure of your existing commissions. 11. If we feel, based on our own personal opinion, that you have misused, or have engaged in any form of unethical actions or malpractice, we may deactivate your affiliate account at any time, and request that you cease promotion immediately. 12. We reserve the right to change, alter and amend these rules, and the values of the commission percentage and payment threshold, without prior notification.